The definitive biography of The Beatles, hailed as "irresistible" by the New York Times, "riveting" by the Boston Globe, and "masterful" by Time. As soon as The Beatles became famous, the spin machine began to construct a myth--one that has continued to this day. But the truth is much more interesting, much more exciting, and much more moving--the highs and the lows, the love and the rivalry, the awe and the jealousy, the drugs, the tears, the thrill, and the magic to never be repeated. 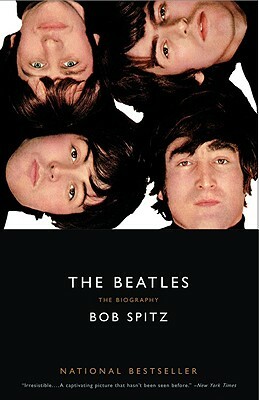 In this vast, revelatory, exuberantly acclaimed, and bestselling book, Bob Spitz has written the biography for which Beatles fans have long waited.